Have you heard the legend that Tony Ridgway baked his first apple pie at the age of 8 at his family’s farm in rural Pennsylvania? 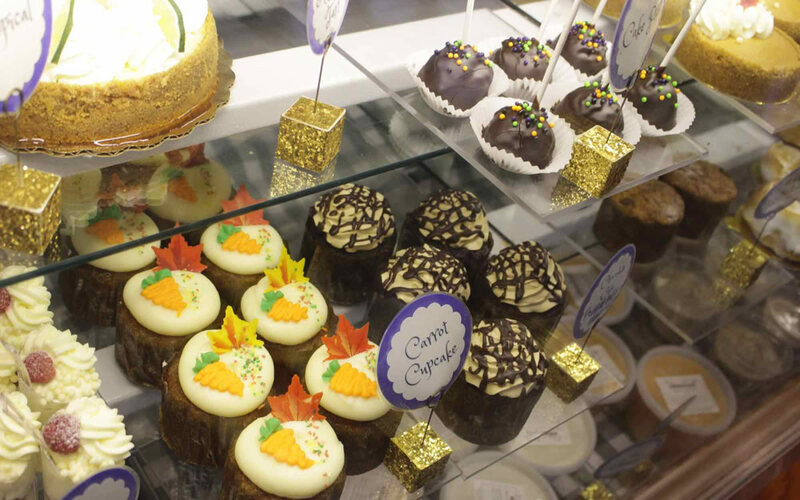 With Tony’s absolute love for the bakery, it is no wonder that the bakery and pastry shop at Tony’s Off Third are as good as it gets. 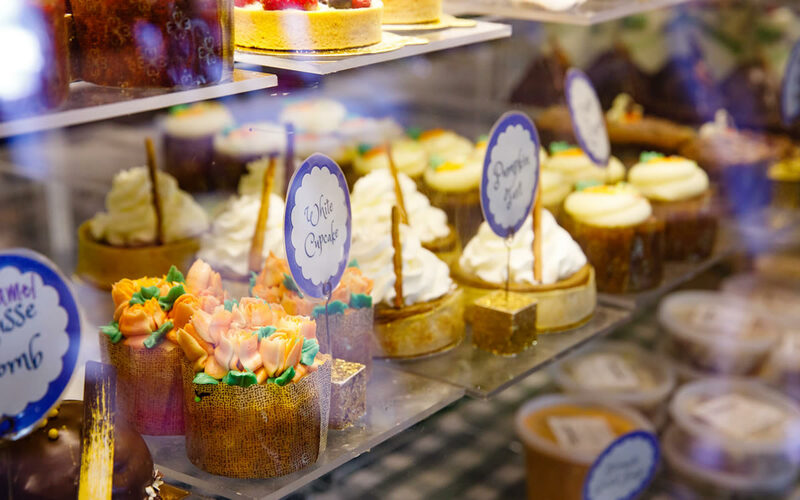 When you walk into our store, one of the first sights to meet your eye is our pastry case, full to the brim with delicious-looking (and tasting) desserts of all kinds. Our focus is on scratch-baking. Everything is fresh and of the highest quality. We use natural ingredients. Our breakfast pastries are made fresh every day. Are we the only bakery in Naples that can make that claim and mean it? 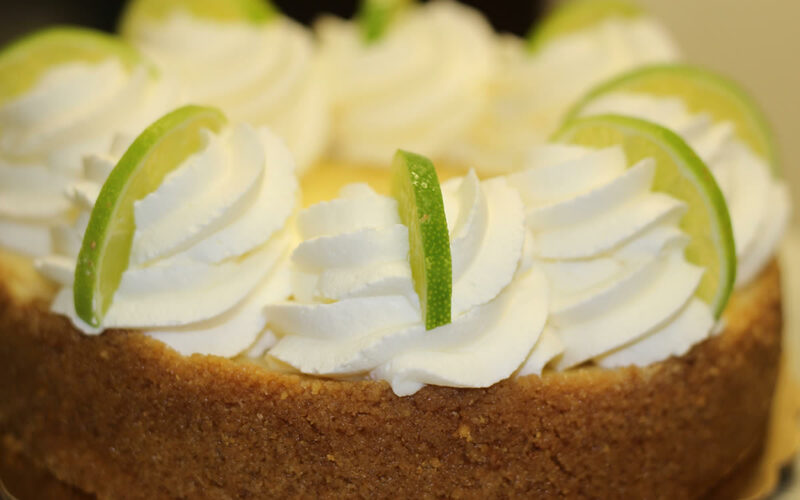 Certain items, such as our award-winning Key Lime Tart and incredible Carrot Cake, are available daily. Other selections rotate, but any of our desserts can also be specially ordered ahead of time by either calling or stopping by the shop. We offer individual desserts as well as cakes starting at 6 inches and going as large as you need them, including creating stunning, tiered wedding cakes. Just passing by? Our cookie jars may draw you in for an easily portable treat. 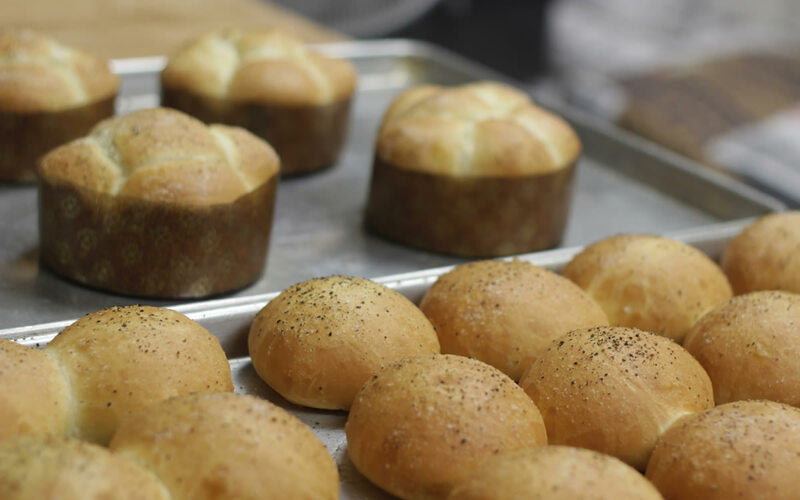 We also prepare a range of fresh breads, including ciabatta, wheat, rye, Parker House Rolls, and focaccia, and sell a select few savory items from Ridgway Bar & Grill, including the Chicken & Grapes Salad and Tomato-Basil Soup. Tony and our Head Baker, Clifford Parris, are often found in the bakery, elbow-deep in flour and dough, experimenting with a new recipe. 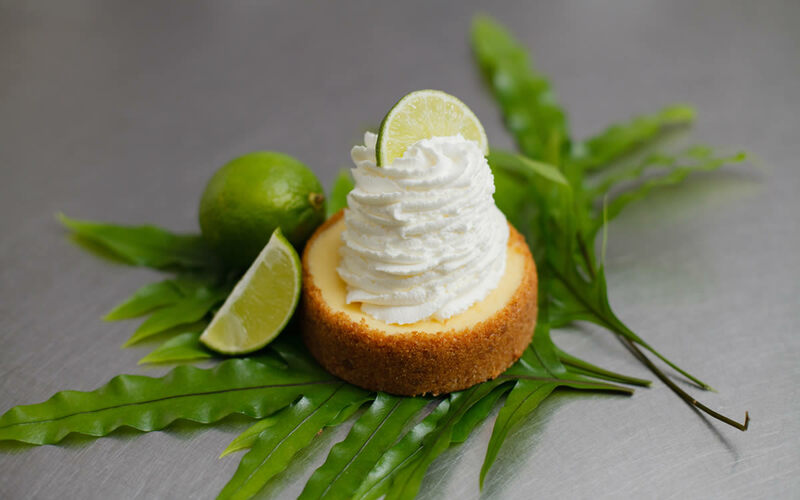 While we have a broad selection of pastries that we prepare regularly for your enjoyment, we are constantly searching for new and creative cookie, cake, muffin, and pastry recipes. Tony and Clifford, both of whom started baking in their early years, are always reading and reflecting on that can make Tony’s better – the original and still the only artisan bakery in Old Naples! Just don’t ask them what their favorites are. An impossible question, when it’s all so darn good! 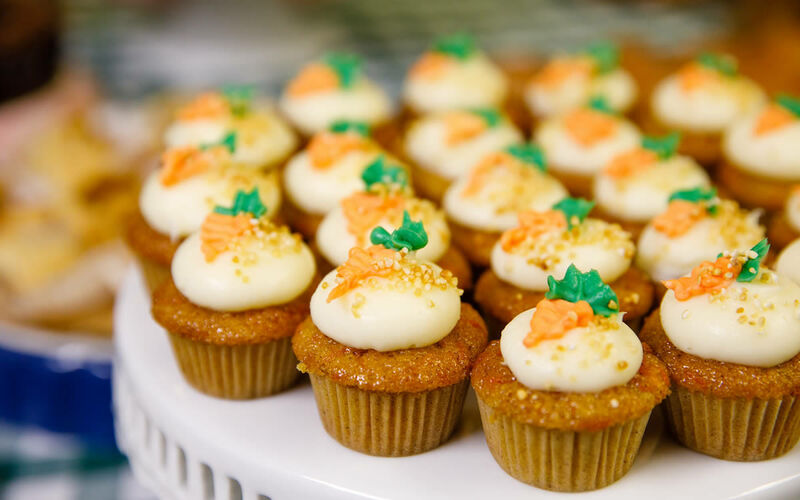 Be sure to join us on November 8, 3-6PM, for one of our famous, free pastry tastings! Plenty of goodies will be featured for to you sample and enjoy.